NAPOELON. AUGUST BURNS RED 'MESSENGERS' 10 YEAR ANNIVERSARY TOUR. JULY 2017. 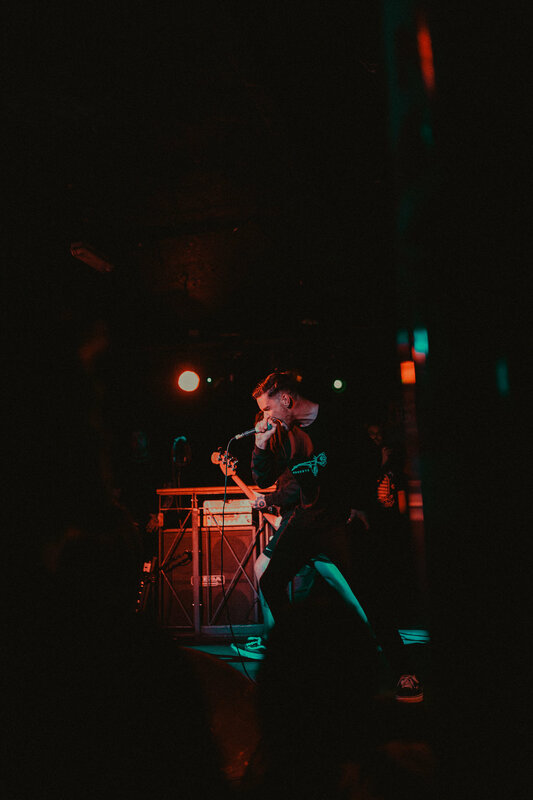 Last week I had the upmost pleasure of heading back out on the road for a few days with the guys from Napoleon on their tour with August Burns Red, for the Messengers 10 year anniversary tour around the UK. All shows were in sold out intimate venues, replicating the shows that ABR played when Messengers was released. Thanks to both bands for having me out for a few days - I had a blast. Below is a collection of my favourite photographs from my time with Napoleon. >> July 28th at The Underworld, London. >> July 29th at The Fleece, Bristol. >> July 30th at Sound Control, Manchester. >> July 31st at The Underworld, London. Thanks to Napoleon + August Burns Red for having me out. I'll be back out on the road soon. Thanks for your patience.